Fabuwood Landmark Natural kitchen cabinets will make your kitchen fabulous! Fabulous price! Fabulous quality! Fabulous design! 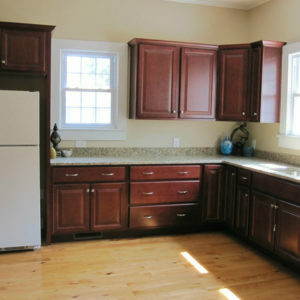 Fabuwood Landmark Natural kitchen cabinets have discount best price in our Wayne New Jersey showroom. 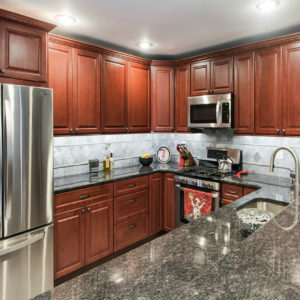 For only $2,499 $1,999 for 10×10 kitchen, you will get kitchen cabinetry you’ve always wished for to make your kitchen the place you’ll love! 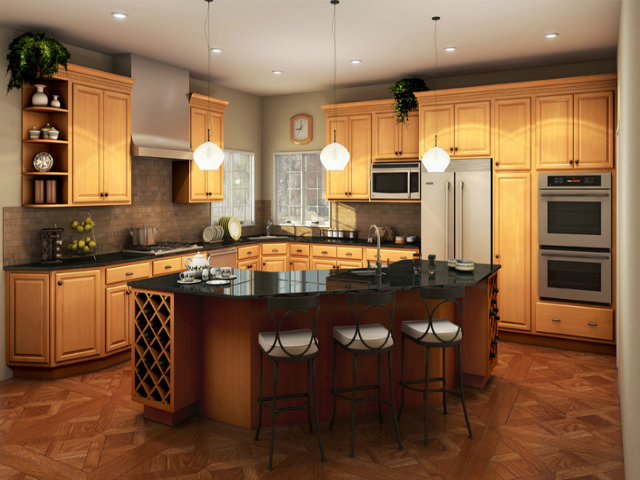 Visit us to see Fabuwood Landmark Natural kitchen cabinets in detail, or fill the form on the right side to get your free kitchen design! These wooden kitchen cabinets, beautifully detailed, with a cutting edge design and classic decorative touches, will enable you to remodel your kitchen without any trouble at all. 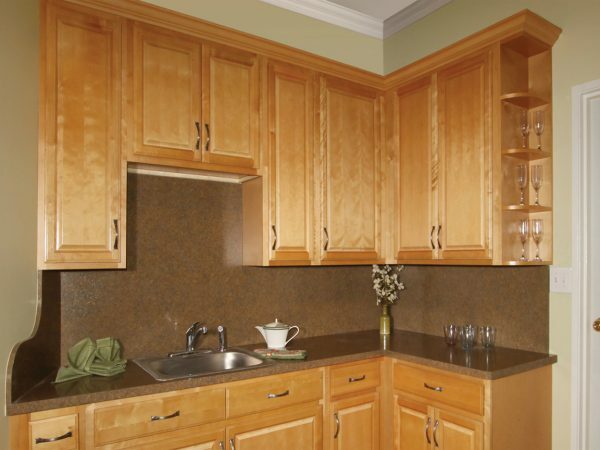 Constructed of birch wood, this warm and welcoming cabinetry is priced to provide tremendous value. 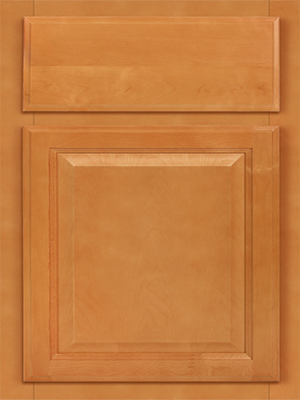 These kitchen storage cabinets are made from the best material and by best builders and professionals at Fabuwood. 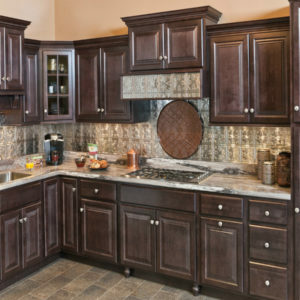 Beautiful, stylish and quality cabinetry at affordable prices is all you need to create your dream kitchen. And we provide the solution! 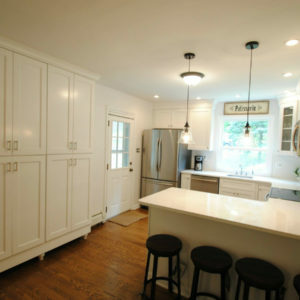 We offer Fabuwood Landmark Natural kitchen cabinets at a big discount – best price along with excellent, professional, and friendly customer service. slab drawer fronts, ⅝” solid birch drawer box, undermount epoxy coated drawer runners, box, ½” select plywood construction, ⅝” select plywood adjustable shelves edge-banded in wood veneer natural finish.